Enjoy the goodness of VITAGEN? 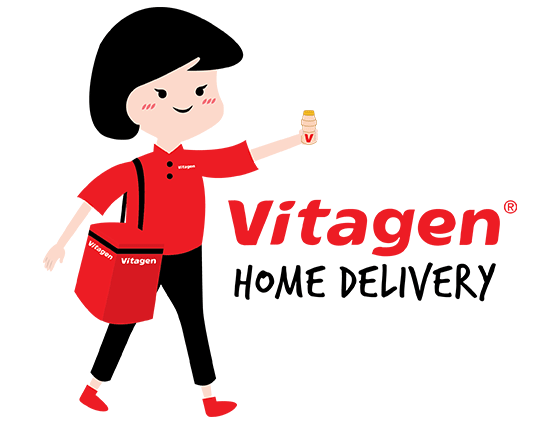 Now you can help do your part in building a healthier Singapore by becoming a VITAGEN Home Delivery Distributor! Earn extra income whilst spreading the goodness that is Singapore’s No. 1 Cultured Milk Drink.